Democrats had clearly soured on bipartisanship and deal-making with Republicans. 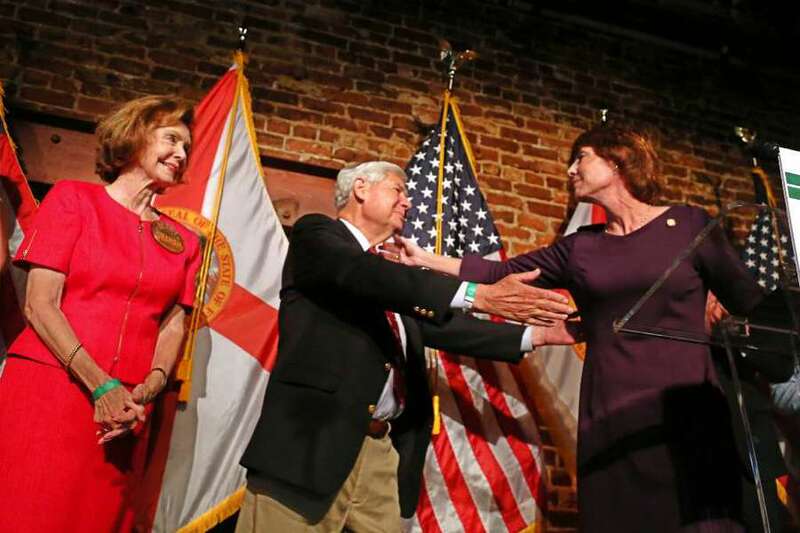 From the beginning of Gwen Graham's campaign, she seemed to be at the crossroads of the two big waves crashing the Democratic Party this year. One of them was the "year of the woman." The other was the rise of liberal candidates. The first one she rode. The second one wiped her out. On Tuesday night, Graham and her campaign were stunned by the upset victory of her former ally, Tallahassee Mayor Andrew Gillum, who used Graham's centrism to position himself as the party's liberal candidate. RELATED COVERAGE: Andrew Gillum and Gwen Graham were once allies. Here's how they became rivals. At her watch party, in a small hipster concert venue in downtown Orlando, Graham's supporters sipped cocktails and tried to stay optimistic even as the mail and early voting returns showed Gillum with a strong presence out of the gate. They were hanging their hopes on returns from the Panhandle counties, which were later to come in. But they were quick to see the writing on the wall. Alison Yurko, a Republican who briefly attended Stetson University with Graham in the 1980s, was the type of voter Graham hoped to attract in a general election. Yurko, 55, said voting for the Republican nominee, the Donald Trump-backed Ron DeSantis, was a nonstarter. Now, she doesn't know who she'll vote for. "I guess I have to look up Andrew Gillum," she said. "I don't have a clear vote on that (race) at all." Lars Taylor, a 20-year-old history major at the University of Central Florida who worked phone banks for Graham, said Gillum had heavy support at the school. "Almost everyone I know was supporting him," he said. He believes Gillum faces a tougher road in the general election than Graham would, but that Gillum has his support. As Graham took the stage to cheers and backed by her solemn-faced family, she told Gillum that she had a message for him. "Andrew and I have been friends for a very long time," she said. "We were friends before this race began, and we are friends today and we will be friends in the future. "And I said, Now, Andrew, go out an win this damned thing." Graham's loss Tuesday was a rejection of the Graham family style of politics: bipartisanship and a rejection of party-line politics. Compared to Gillum, Graham's campaign ideas were less bold, her rhetoric less fiery, her celebrity endorsements less flashy. It was the same playbook she used during her longshot run at Congress in 2014, when the PTA president-turned-school administrator ran in a deeply conservative district. Although Graham dropped the slogan from her earlier race – "The North Florida Way" – she did not drop her rhetoric about being nice and about working across the aisle with Republicans. A self-described "very conservative Democrat," Graham's campaign clearly saw her centrism in 2018 as a potential liability. Her press releases constantly touted her "progressive" credentials. Gillum made sure to seize on her moderate record in Congress, hammering her on votes on the Keystone XL pipeline and on weakening Obamacare. But her campaign saw a path to victory among women, who were winning primary races across the country. 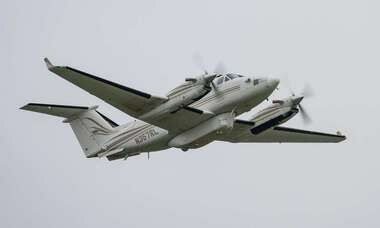 "Gwen and the men" became the campaign's unofficial slogan. Republican women have been souring on President Donald Trump, polls show, and Graham believed they could be won to her side. "We are going to win over independent and Republican women in the general who've had enough," Graham said in a conference call last week with Emily's List, which helps elect pro-choice women and was a major funder to her campaign. 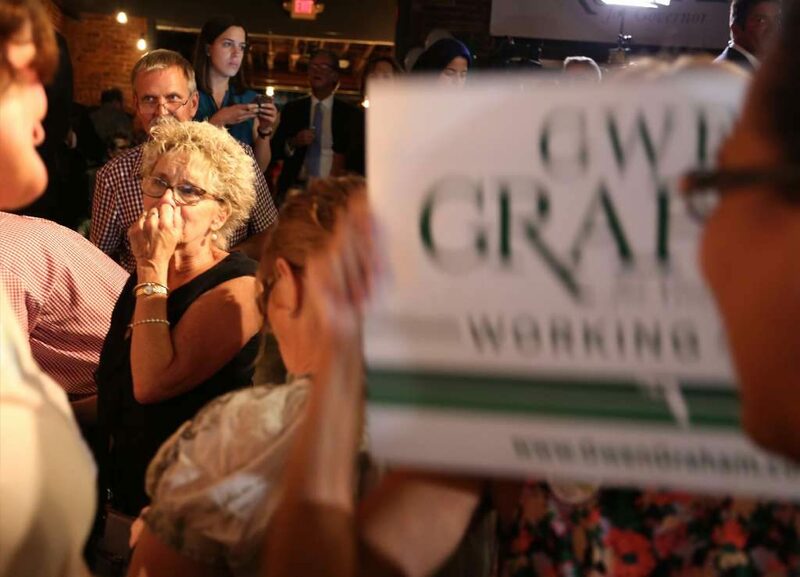 Graham said in her concession speech that running for office was "never in her life plan." And she acknowledged the difficulty the campaign had placed on her family and husband, Stephen Hurm. She spent the last year living in Orlando, away from Tallahassee, where Hurm was watching "our two dogs and a bunny rabbit." After thanking him for his support, she turned behind to look at him.